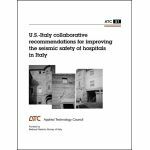 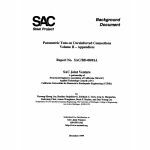 Minimum quantity for "Parametric Tests on Unreinforced Connections Volume I - Final Report" is 1. 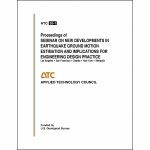 Minimum quantity for "Parametric Tests on Unreinforced Connections Volume II - Appendices" is 1. 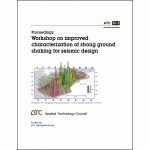 Minimum quantity for "Parametric Tests on the Free Flange Connections" is 1. 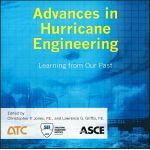 Minimum quantity for "Proceedings: 2012 Conference on Advances in Hurricane Engineering" is 1. 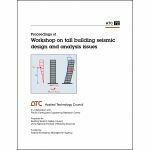 Minimum quantity for "Proceedings of Workshop on Tall Building Seismic Design and Analysis Issues" is 1. 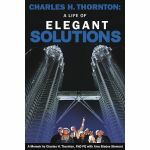 Minimum quantity for "Charles H. Thornton: A Life of Elegant Solutions: A Memoir by Charles H. Thornton PhDPE with Amy Blades Steward" is 1. 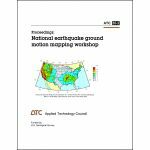 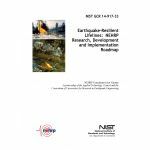 Minimum quantity for "Earthquake-Resilient Lifelines: NEHRP Research, Development and Implementation Roadmap" is 1.